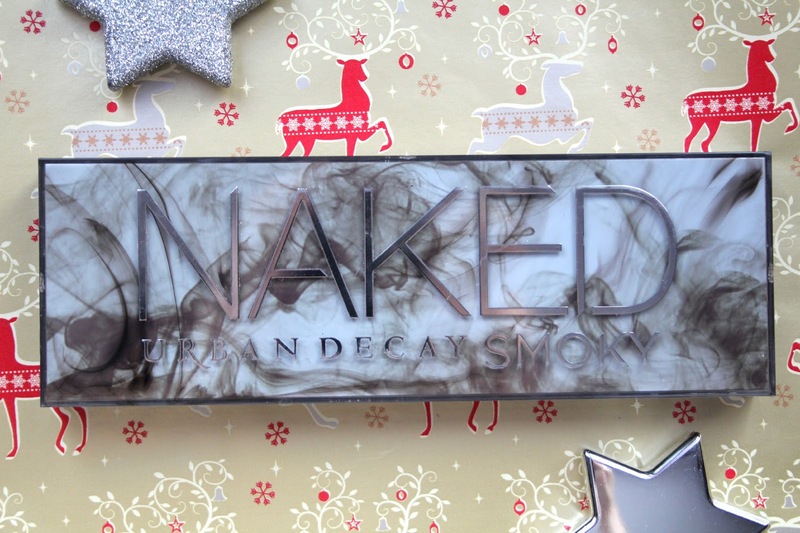 My first gift idea is definitely for the beauty lover - the Naked Smoky palette. The colour selection in this is simply beautiful and perfect for the winter party season. 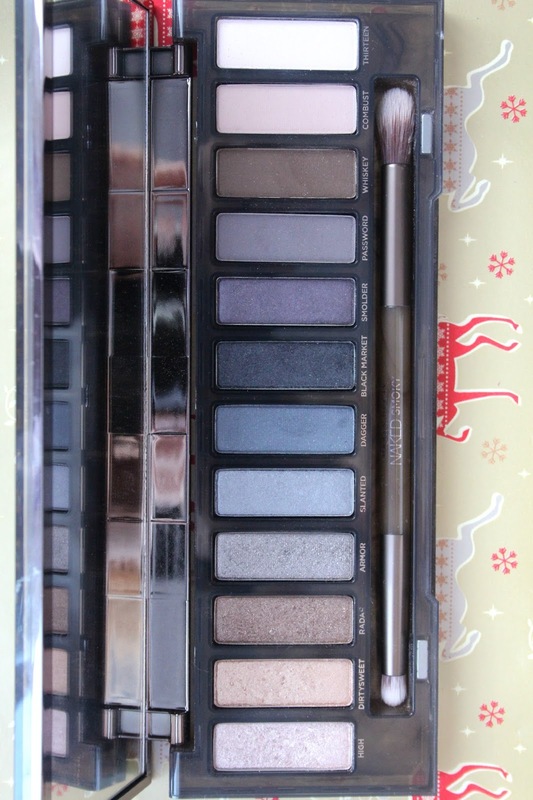 Anyone who is an avid Naked palette collector would want this in their collection, and if I hadn't ordered it the second it become available on feel unique it would be on the top of my wish list too! Although at first glance it seems like this is a strictly evening palette this is not the case as I've been reaching for it on the daily to do a subtle neutral eye. The colour range in this is actually really great because it has an even selection of both warm and cool shades as well as mattes and shimmers so there's something for everybody. 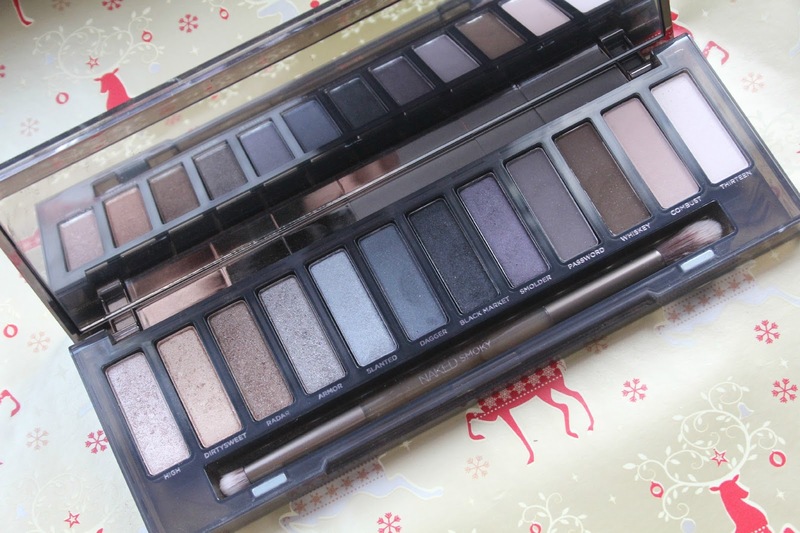 The packaging of this Naked palette is by far my favourite as it's so cool and edgy looking but it's also easy to wipe clean unlike the Naked One palette that attracts dirt like no other! This retails at £38 so it is a pricy compared to drugstore but because of the amazing quality of these shadows I think it's a fair price to pay and I know a lot of people who will be lusting over this beauty this Christmas! That is an amazing gift. I would love that palette! Great post!